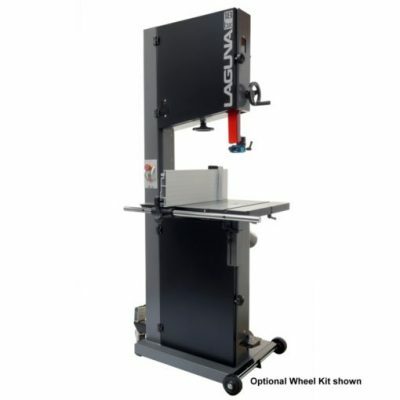 Whether it is a DIY project for your home or a business requirement, we understand your needs and provide you with the right bandsaw to suit your purpose. MMVIC is a prominent name in the woodworking industry in Australia. 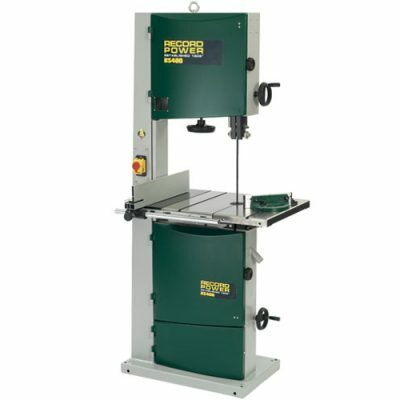 We offer Laguna timber bandsaws for sale at the competitive rates. 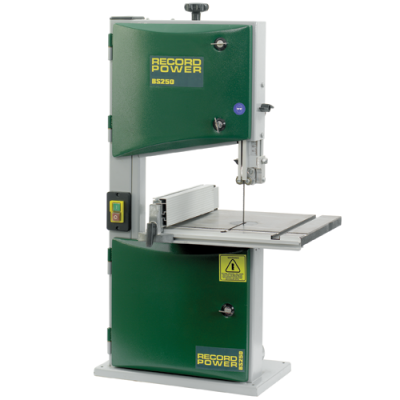 All of our bandsaws are made with updated technology and are of high-quality. Regardless of the type of material that you are looking to saw i.e. 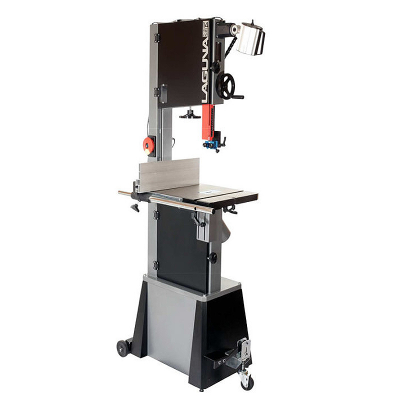 softwood or hard one, you are certain to find the right bandsaw for your project. We specialise in supplying large industrial timber bandsaws for sale that deliver the highest quality cuts and meet the high industry standards. 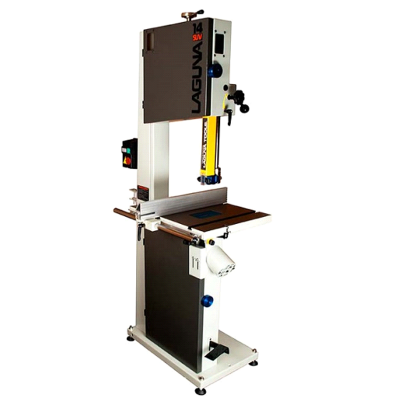 The versatile and durable Laguna bandsaws for sale in Melbourne are best in terms of price, performance and operator comfort. 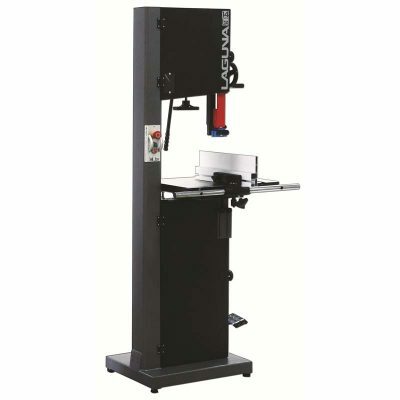 These machines ensure to have smooth and accurate sawing at a high speed by providing you with accurate timber cutting as per the desired thickness. 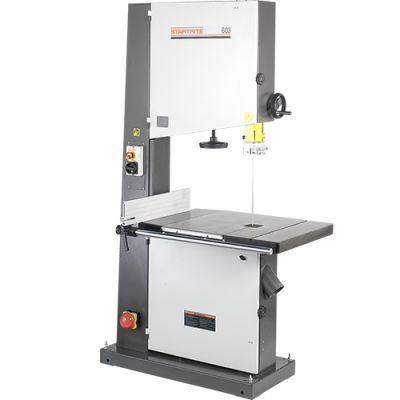 The available bandsaw for sale in Melbourne is backed up by a proper maintenance system with the presence of all the necessary supplies. Our skilled and experienced team ensures that your machinery is running at its peak efficiency, making you highly productive. 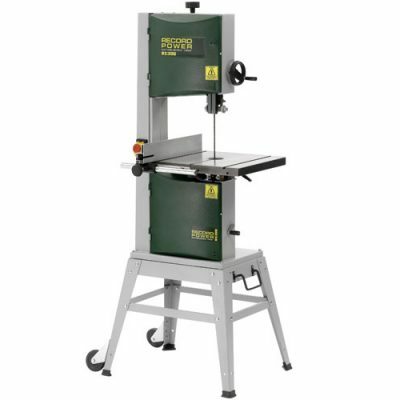 Explore our website for bandsaws for sale in Melbourne. If you have any questions, feel free to call us at (03) 9720 1678.